It might very well be only a rumor, but where there is smoke, there’s fire; and what we’re hearing is that the next version of Windows, Windows 9, is already in the works. That’s only logical, as it does take Microsoft a while to get their things together, in spite of erstwhile Microsoft CEO Steve Ballmer saying that rapid deployment of their products is integral to their success. So, while the company is still “forcing” people to update to Windows 8.1, even pushing back the initial deadline it set for updating, rumors about Windows 9 are already starting to make the rounds. This particular piece of info comes from infamous leaker FaiKee, who posted a screenshot in MyDigitalLife’s forum. Upto now, I could only see Neowin News said the correct thing: It is Q2-Q3, not 02-03, nor Feb. 3, 2015. LOL. While skepticism surely is understandable, FaiKee has been known to leak such announcements way before Microsoft releases the official word. Perhaps this time, FaiKee is right once again. Although, whether it’s 02-03 or Q2-Q3, there’s still quite a long wait for Windows 9, to be sure. There are many other analysts and speculators who have made their own predictions as to when the next version of the operating system will be released, and they vary. The only common thing: it will be in 2015. In the meantime, you’ll have to be content with Windows 8 and make sure that you update before Microsoft puts the hammer down and decides not to extend its deadline anymore. 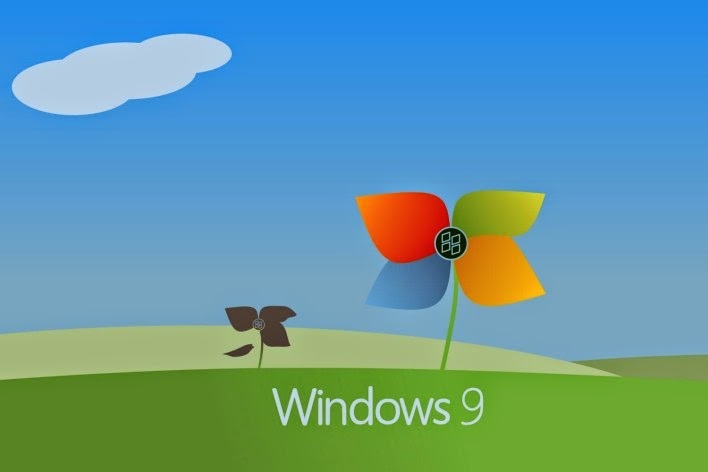 Given the long waiting time we have ahead of us, what do you want to see in Windows 9? What do you want to be exterminated from Windows 8?